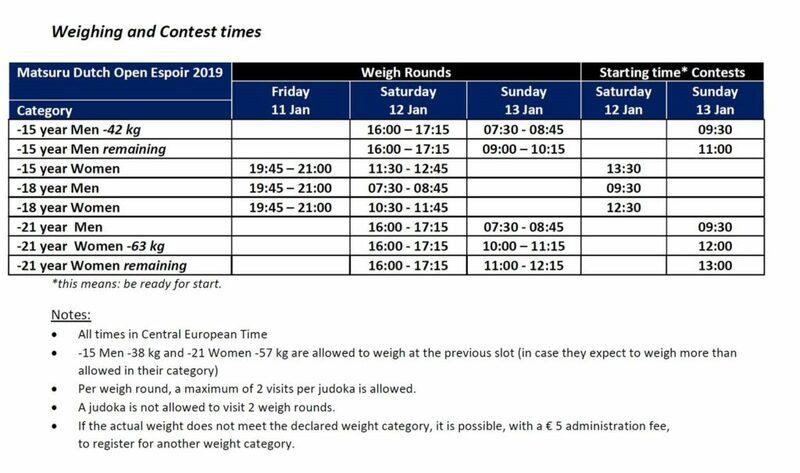 On 12 and 13 January 2019 the 43rd edition is taking place. 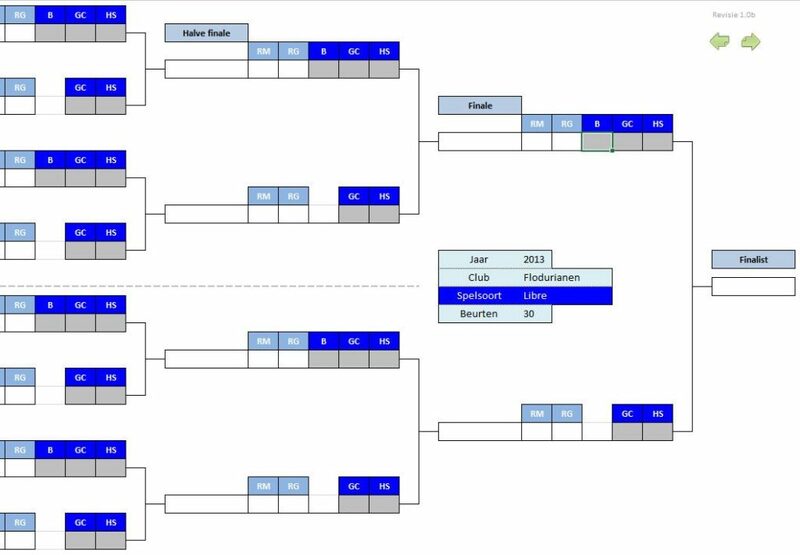 This tournament is for judokas from 12 up to 21 years in three age categories. 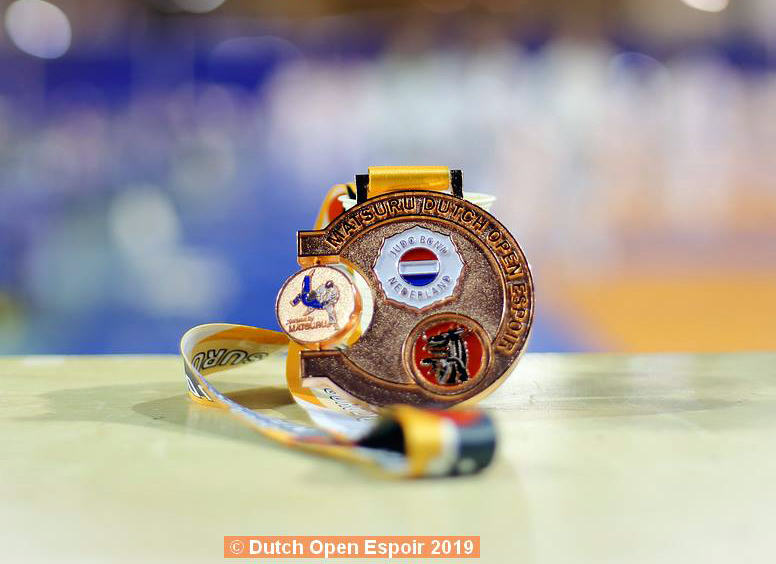 Mote than 1700 judokas from most European countries and countries like US, New Zealand and Israel take part. 14 jaar of jonger en JBN paspoort: gratis! Check here for details about were to park your car (for free). We recommend to book rooms at the Van der Valk Hotel Eindhoven. They offer special Espoir tariffs: 1 room for 2/3 persons for €33,50/€28 p.p. (incl. tax, excl. breakfast). In order to book rooms, send a mail to reservations@eindhoven.valk.com and provide the promotional code EIN-GF107793. This accommodation is at 10 minutes walking distance from the Sports Centre. Before, during and after the tournament transfer arrangements can be made. Check www.judotrainingcamp.nl/information/transfer for more details. Like previous years, just after the end of the tournament, the International Judo Training Camp is going to be organized in the same venue where the tournament takes place. The camp is aimed at judoka´s who want to improve their overall performance and competition level. Recommended minimum age is 14 years. 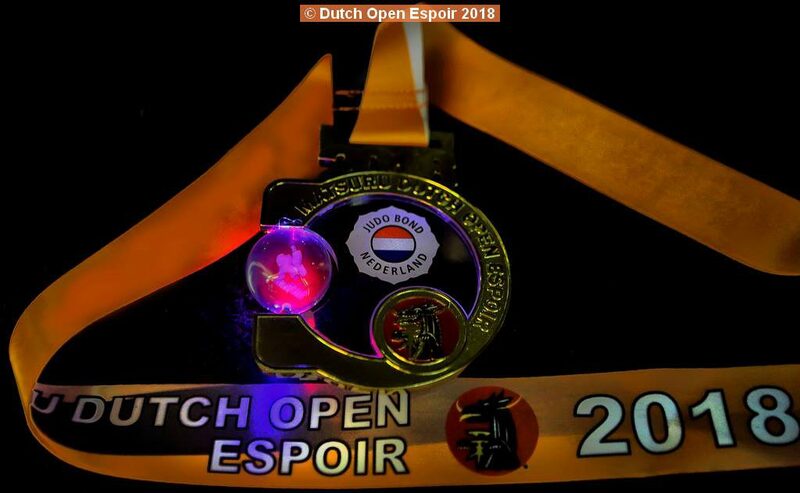 Check www.judotrainingcamp.nl for more details. 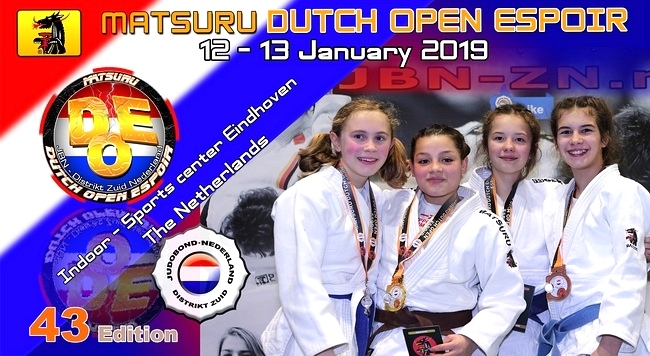 On 13 and 14 Januari 2018, the Southern district of the Dutch Judo Federation organized for the 42nd time the Matsuru Dutch Open Espoir Judo toernooi in Eindhoven.